Ergonomics and biomechanics - BMA Ergonomics. 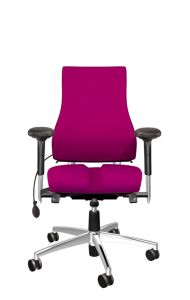 The basis of Axia office chairs: ergonomics. Ergonomics puts people at the centre. But what does this mean for the development of an ergonomic office chair? In other words, how do we embed ergonomics in the products at BMA Ergonomics? To understand where the Ergonomics part of BMA originates from, we need to journey back in time. 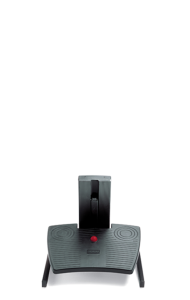 BMA Ergonomics started in 1988 as Biomechanisch Adviesbureau. Eventually, after a couple of years, it became obvious to us that there were very few good ergonomic office chairs on the market. The decision to start manufacturing our own was easily made! And that’s exactly what we did. The transition from consultancy to developer / manufacturer was a fact! The knowledge centre within BMA Ergonomics: the Product Development Department. This department assesses the impact of the product on people and planet. When drawing up a product design, all technical details are first specified by the Product Development Department’s specialists. This involves defining product geometry, materials, production techniques, assembly and disassembly. During product development, the vision and expertise of scientists, physicians, occupational health & safety specialists and designers is also applied. 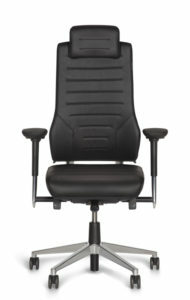 BMA Ergonomics has dedicated itself to improving your posture for decades now! In fact, it is our mission! It is for us a continual daily process. One of the ways BMA does this is through scientific research. 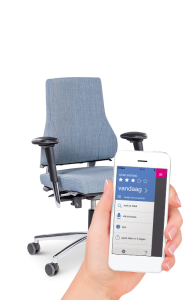 We utilise the latest technologies, such as with the Axia Smart Chair. Watch the video to see how our product developers use anatomy/physiology, biomechanics, anthropometrics and the behavioural sciences as sources of expertise for developing our Axia products. Have you been inspired by this video? 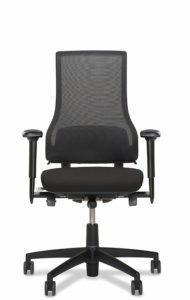 Or are you looking for a top-notch ergonomic office chair? Or do you first require further information about BMA Ergonomics? Then complete and submit the contact form below, and we’ll be in touch with you as soon as possible..